Today is National Wildlife Day and if you know me at all - we do a lot of wildlife exploring with the kids. So I thought I'd share some of our favorite places we explore around the area. The first two on my list are zoos. 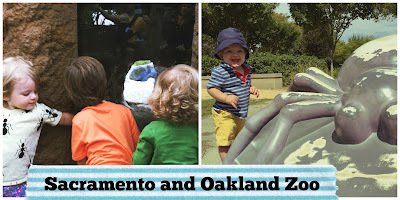 We love our Sacramento Zoo and have visited the Oakland Zoo - which is worth the trek. Zoos offer a great opportunity to show your kids wildlife they may not get to see in the actual wild and are always a wonderful learning experience. Lucille always has questions about where various animals live and sleep and what they eat. 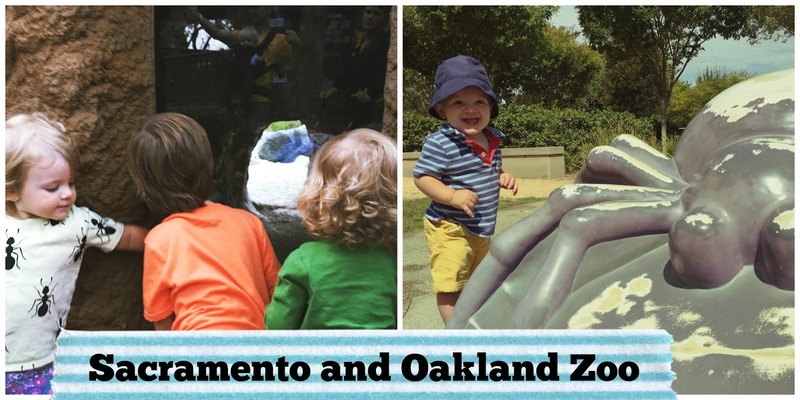 If you want a real outdoor experience my top local choice is Effie Yeaw Nature Center at Ancil Hoffman Park. We almost always see deer and turkey and tons of woodpeckers. Last time we saw a coyote too. And they have a fun learning play area inside the center that is worth a visit too. Just a little trek to Davis and you can explore Putah Creek and the UC Davis Arboretum. On a recent walk we saw tons of turtles and birds and a few otters! It is a beautiful walk and the kids found lots of pretty leaves and treasures to pick up and explore. The Sacramento National Wildlife Refuge - which is a bit of a drive north to Willows - is another great place to explore. 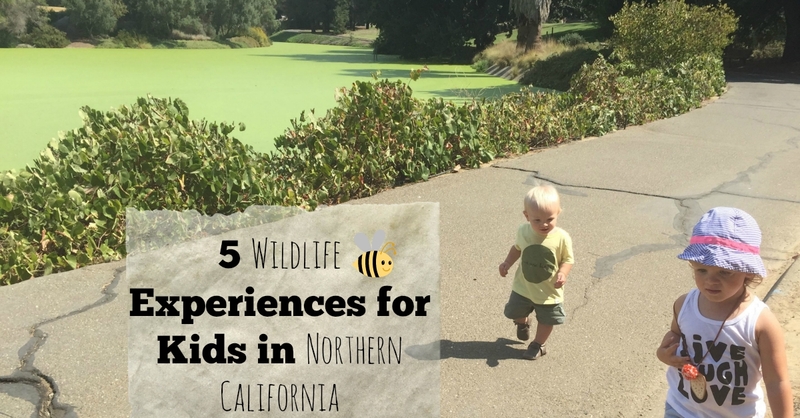 The drive is about 75 minutes north - but you can drive through the refuge and just get out when you want to explore some of the areas that have boardwalk areas so it can be great for young kids. Great birds and wildlife... sometimes Bald Eagles. Its a fun day trip.